Our Teacher is Mrs Day. Our Lunchtime Supervisor is Mrs Deeks. If you would like to learn more about squirrels, click on the photo below! Thank you to everyone who is reading at home every night, it really does make a massive difference to the children’s confidence and fluency when they read in school. 5-10 minutes or a few pages each night helps to ensure that the children continue to progress rapidly with their reading. 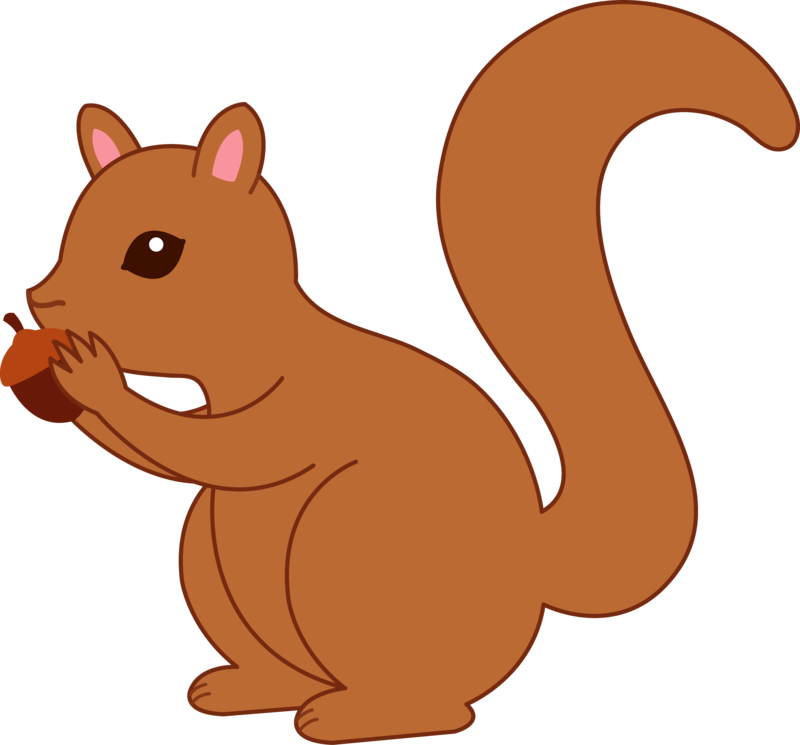 Squirrels can put their books into the box for changing on Mondays, Wednesdays, and Fridays. This allows your child the opportunity to read the book through twice, which gives them time to become more fluent, and allows them to spend time talking about the book to show you their understanding. Don’t forget to fill out your reading passport so that we can give out lots of prizes!